LOCATION LOCATION LOCATION!!!! 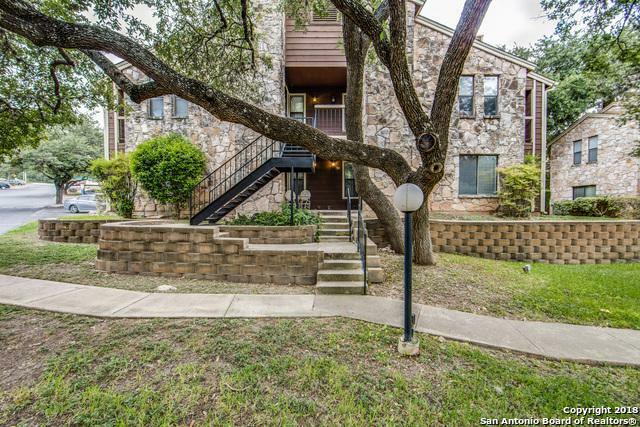 You found the perfect condo close to UTSA, USAA, Med Center and more! 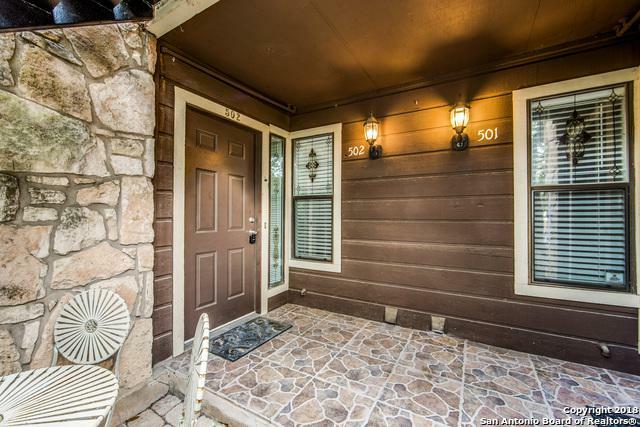 Walking distance to shopping and restaurants! 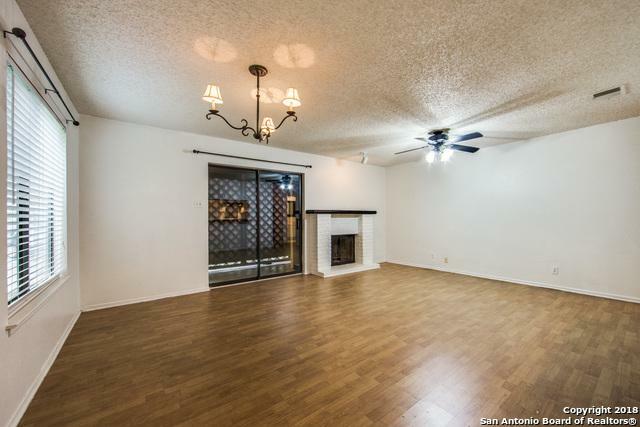 BEAT the RENT RACE and come home to your GROUND floor unit & relax by the pool!!!! 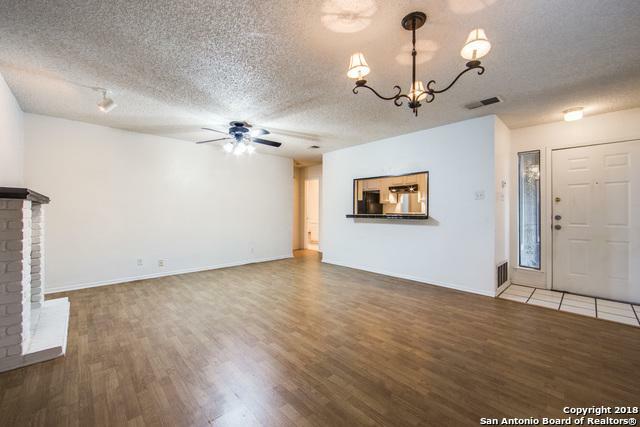 Invest in this beautiful condo!